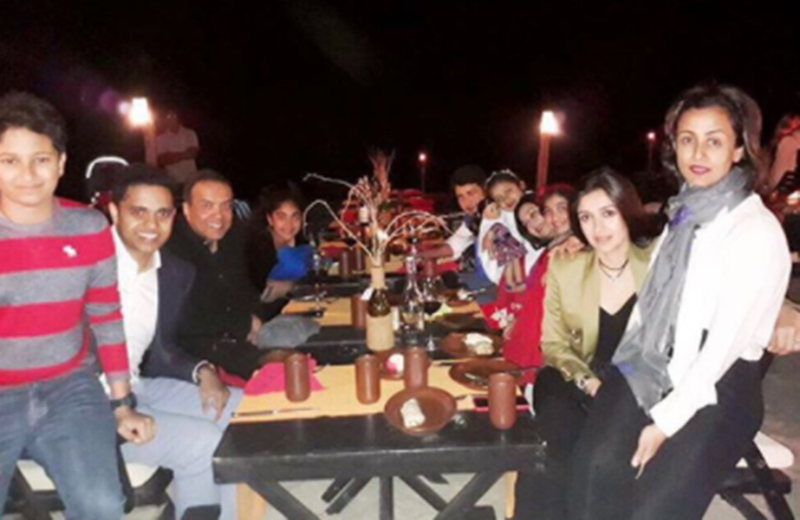 Mahesh Babu, along with wife Namrata Shirodkar, son Gautham Ghattamaneni and daughter Sitara Ghattamaneni are currently holidaying in Oman. 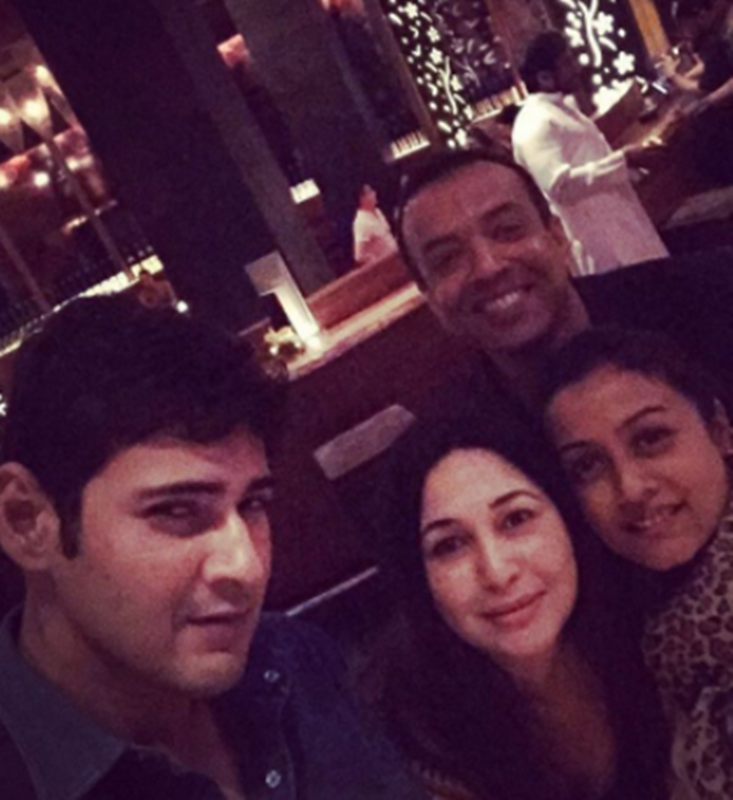 Mahesh Babu, along with wife Namrata Shirodkar, son Gautham Ghattamaneni and daughter Sitara Ghattamaneni are currently holidaying in Oman and the pictures of the same have been shared by Namrata on her social media handles. Look who's enjoying the holiday season to the fullest. Yes, it is Telugu superstar Mahesh Babu. 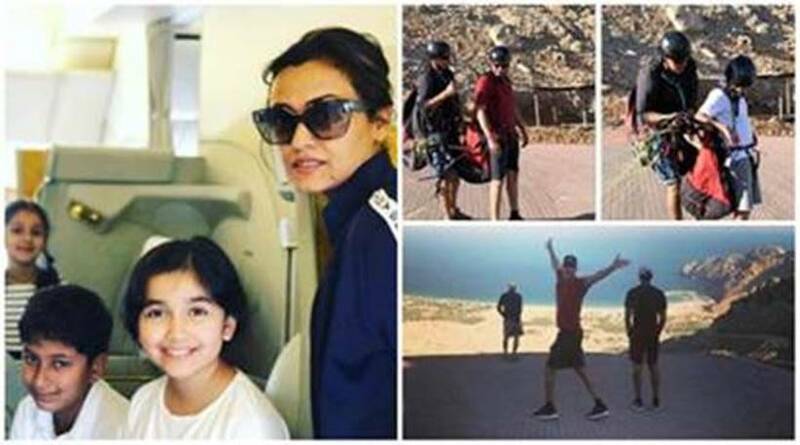 Namrata's Instagram account is filled with pictures from the vacation. 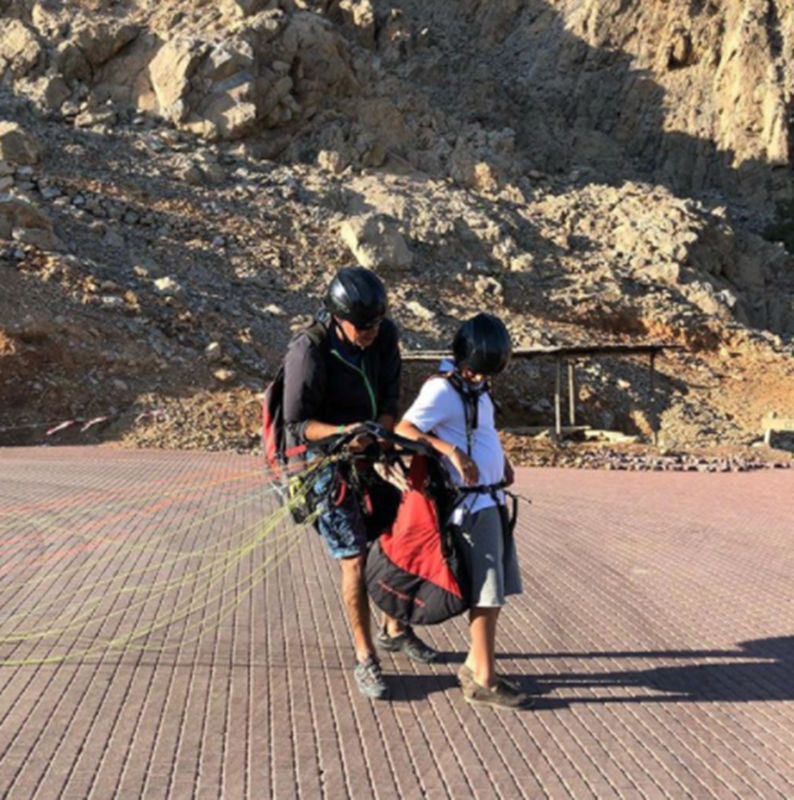 She recently shared a picture where Mahesh Babu and son Gautam are prepping for paragliding. 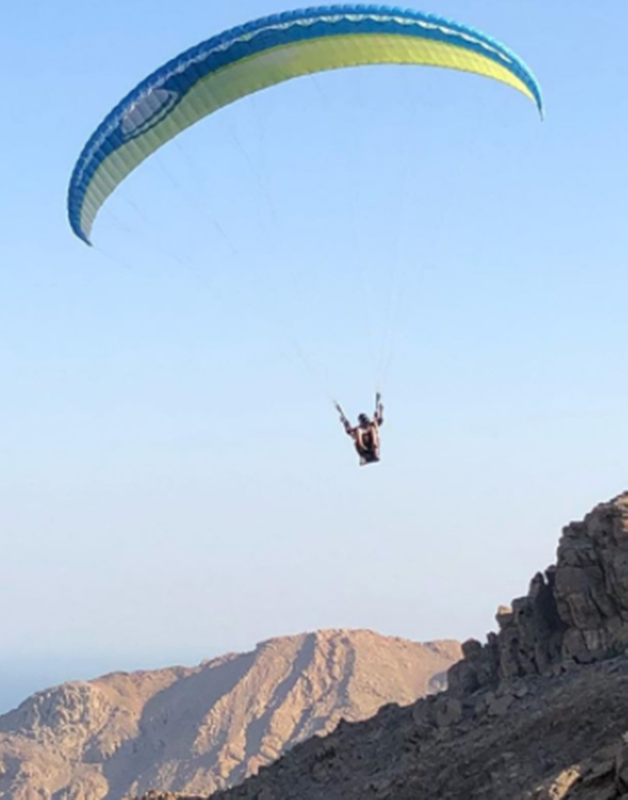 "My super heroes ❤️❤️Paragliders ❣️❣️like father like son.... beautiful Oman 💕💕zighy diaries ❣️❣️", Namrata captioned her post. 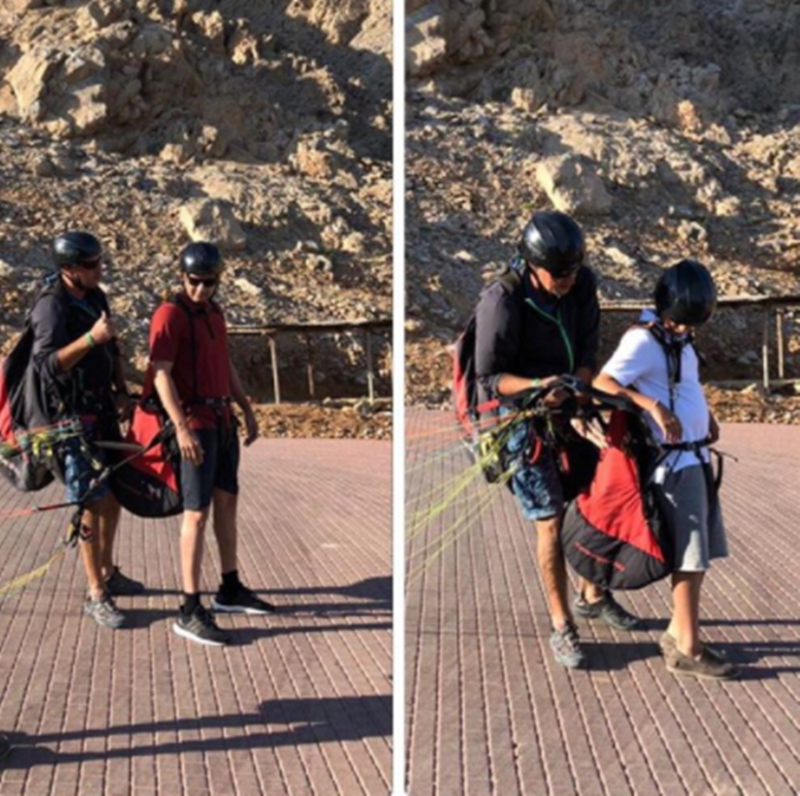 "Gautams first paraglide ❣️❣️my little baby’s all grown up!! ❤️❤️," wrote the happy mom along the image. 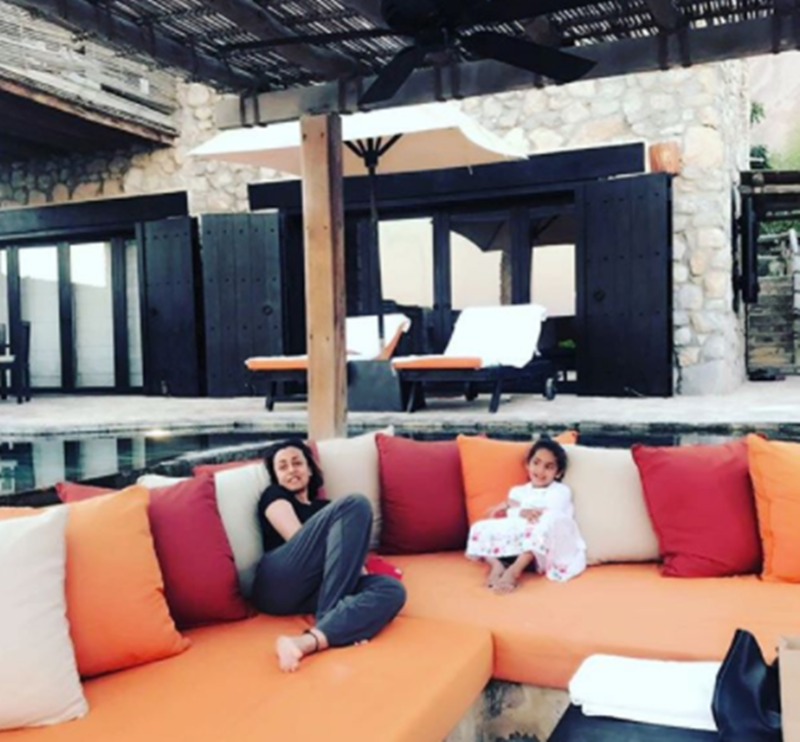 Namrata can be seen in the click and the caption read, "Chilling ❤️❤️precious moments ❣️❣️ beautiful Oman 💕💕zighy diaries 💖💖." This is how these stars welcomed the New Year. Namrata, Gautam and daughter Sitara went for the vacation earlier while Mahesh Babu joined them later.